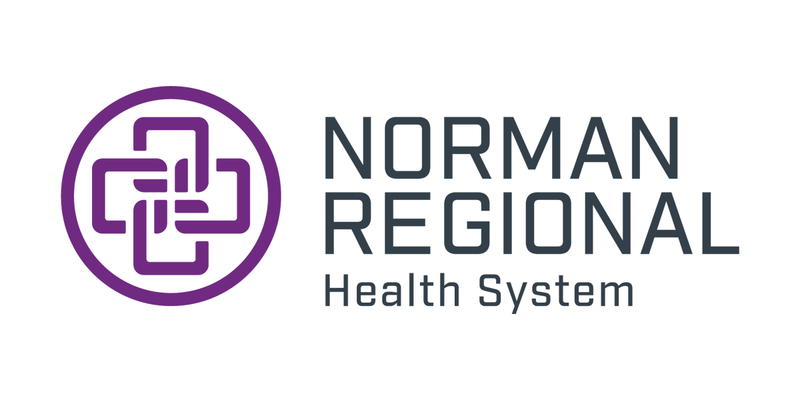 Norman Regional Health System is a multicampus system that serves healthcare needs throughout Norman, Moore and nearby areas in Oklahoma. In the average year, more than 100,000 patients receive treatment at our Emergency Departments. 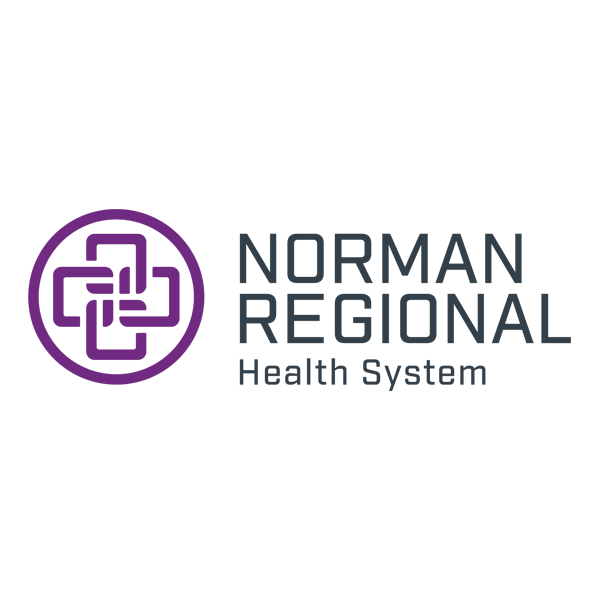 Norman Regional Moore, a $32 million facility that opened in 2016 after the original hospital was destroyed in the 2013 EF-5 tornado. We will produce innovative emergency medicine physicians of the highest caliber to meet the healthcare needs of the communities we serve. We will partner with our attending physicians to become a nationally renowned Emergency Medicine Residency, emphasizing integrity, diversity, a progressive learning environment and lifelong learning skills.